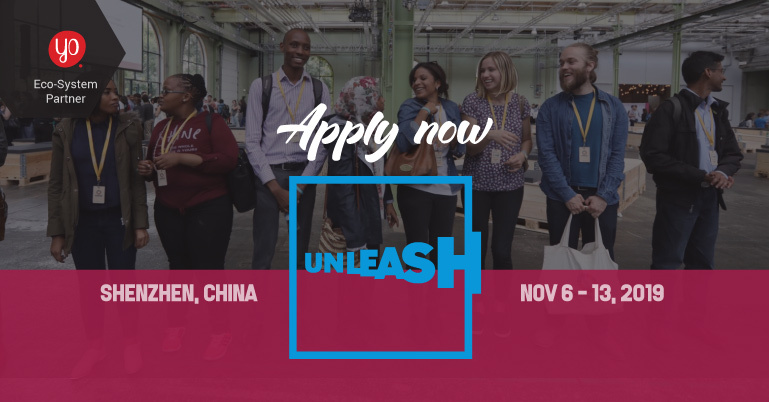 UNLEASH invites the top talent from around the world for a week of innovation in Shenzhen in China, from November 6 – 13, 2019. UNLEASH covers all expenses for travel, accommodation, curriculum and activities and provides you with a new toolset for how to innovate, create impact at scale and collaborate with experts, mentors and facilitators from all over the world. UNLEASH is a global innovation lab that brings together people from all over the world to transform 1,000 personal insights into hundreds of ideas, and build lasting global networks around the Sustainable Development Goals. UNLEASH is a non-profit started in 2017. Since 2017, UNLEASH has been held in Denmark and in Singapore. In 2019, UNLEASH will take place in Shenzhen in China. UNLEASH will cover the costs of flights, visa, local transport, accommodation, food, curriculum, facilitation, and program activities for the entire event. UNLEASH will cover visa application fees. Upon being accepted, talents will receive instructions on when and how to submit receipts documenting their visa application costs, and how their reimbursements will be made. UNLEASH will provide talents with transportation throughout the event, including transportation from Shenzhen Bao’an International Airport to the venue and upon departure as well. Participating teams get to face real life challenges SDG themes from multiple angles. The solutions provided by the participants are tested with leading experts and company partners, then refined, and ultimately presented to peers and panels of judges and mentors. By the end, each team of talents has a draft SDG solution, implementation plan, and presentation – making them ready for their pitches. All teams present their solutions and the top teams advance to present their solutions to investors and experts, and a gold, silver and bronze winner is chosen. Talents must pay a participation fee of USD 150 after being accepted. If you are accepted, you will receive information on how this fee is collected. However, there are scholarships available for applicants who would otherwise not be able to attend UNLEASH. 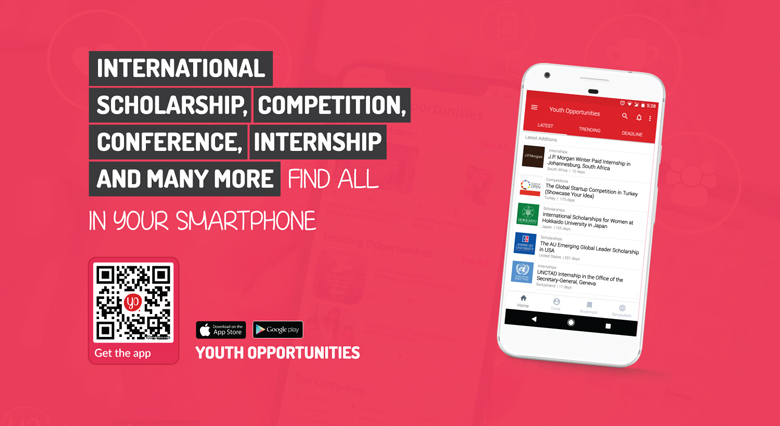 The scholarship exempts talents from having to pay a participation fee of USD 150 to attend UNLEASH and reimburses the visa application fee. In rare cases, UNLEASH may also reimburse transportation costs associated with visa application. UNLEASH will only do so in cases where the transportation cost is significant (e.g. if you must travel a very long distance to the nearest visa center). Note that you must be able to document that you have travelled by the cheapest reasonable mode of transport.